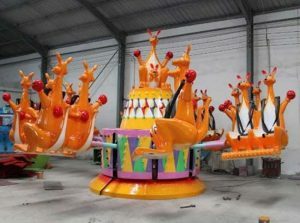 There are many amusement park equipment manufacturers you can cooperate when you decide to establish a new amusement park, funfair or theme park. 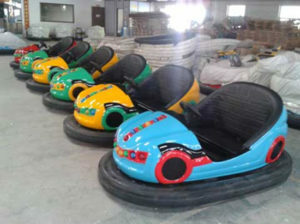 Beston is one of the most popular amusement park equipment manufacturer you can choose. 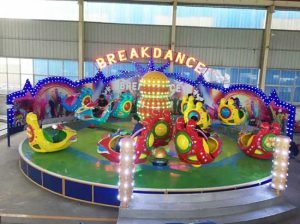 Beston Amusement Rides is famous in producing all kinds of amusement park equipment for Pakistan, Nigeria, Philippines, South Africa and etc. 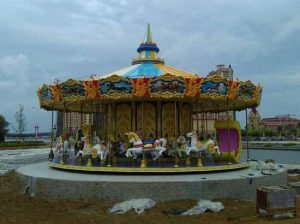 If you are designing to build a new park, Beston will be your best choice. 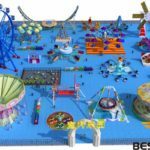 Price of Beston amusement park equipment will be ranging from thousands of dollars to millions of dollars. 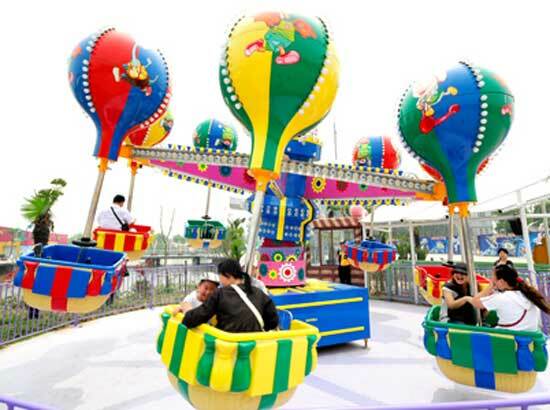 Kiddie amusement park equipment and indoor amusement park equipment with small size usually cost less than the large amusement park equipment. 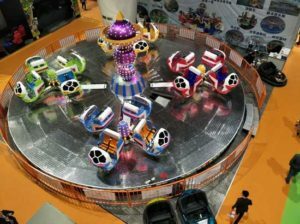 If you are going to build a small funfair for family use, you can choose some small amusement equipment. 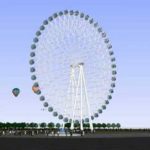 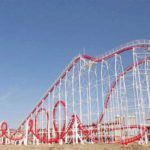 If you are going to build a large amusement park or theme park, roller coaster rides, swing tower rides, carousel, pirate ship rides will be your best choices. 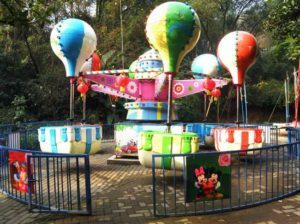 We are factory, price of all these amusement park equipment will be lower than the trader. 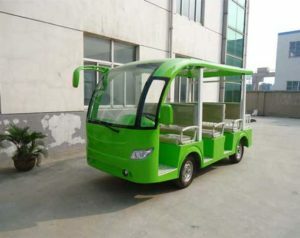 More about the price, you can contact us for details. 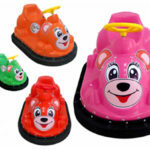 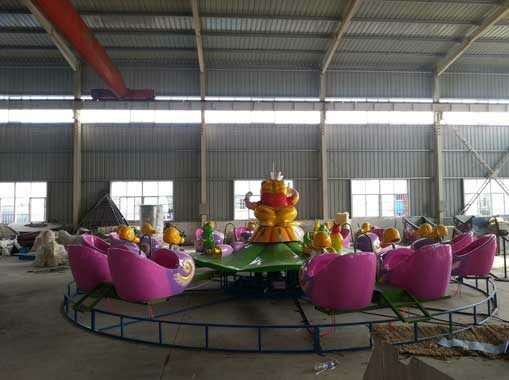 Beston Rides has been specialized in designing, developing and manufacturing different types of new amusement park equipment for more than 20 years. 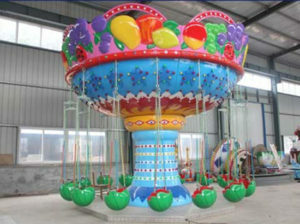 We sold these amusement park equipment to more than 60 different countries in the world. 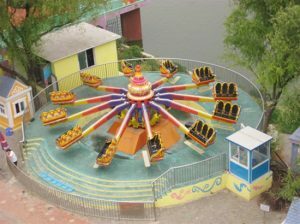 We also established some amusement parks in Pakistan, Russia, Iraq and, Iran and etc. 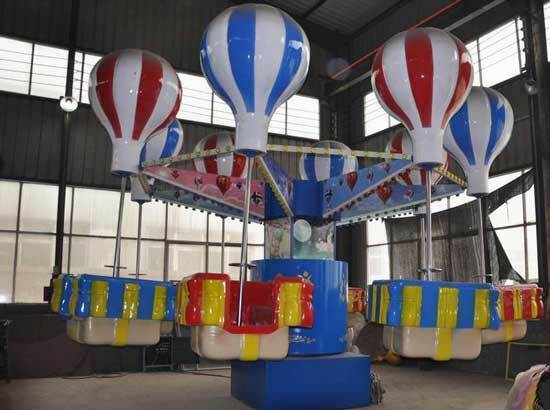 We, Beston Amusement Rides Group, has rich experiences in manufacturing and designing new amusement park equipment. 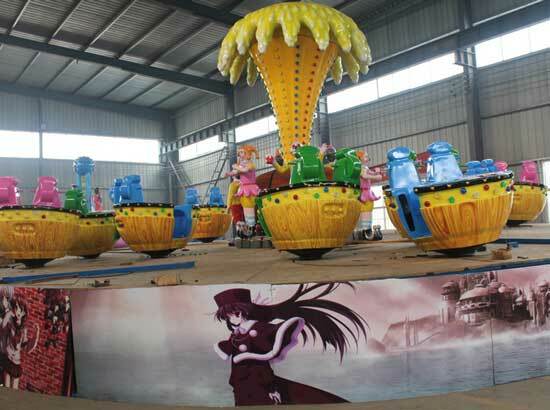 We also supply high quality amusement park equipment to our customers in the world. 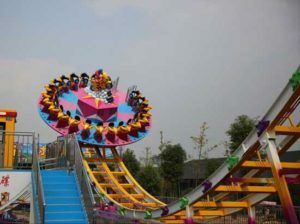 Welcome to buy your new amusement park equipment from Beston Factory Now! 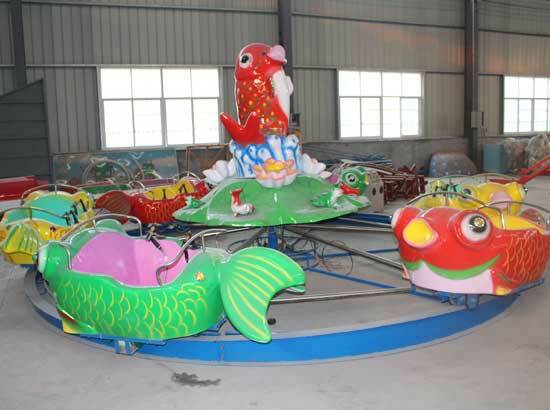 Speak of new amusement park equipment, Beston is proud of its product series which including thrill amusement park equipment, kiddie amusement park equipment, indoor amusement park equipment, water amusement park equipment, family use large capacity amusement park equipment and etc. 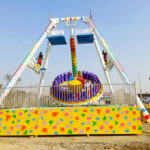 For thrill equipment, we manufacture roller coaster rides, disco rides, swing tower rides, Frisbee rides, large pendulum rides and so on. 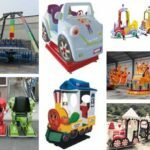 For kiddie amusement park equipment, we supply kids excavator rides, kiddie passenger-carrying robot rides, self-control plane rides and etc. 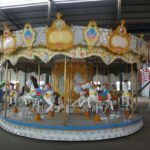 For indoor amusement park equipment, we manufacture VR amusement rides, bumper car rides, mini carousel rides and kids electric train rides and so on. 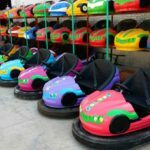 For water amusement park equipment, we supply bumper boats, paddle boats, kids aqua boats and water bikes that can be used in the lakes and ponds. 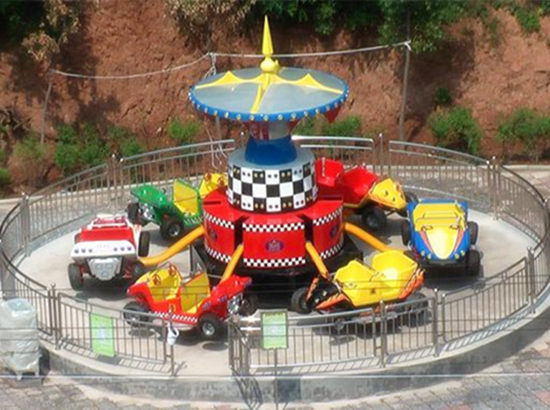 Other new amusement park equipment you want to customized from Beston, welcome to contact and send your inquiry.